​"This was the BEST gift for my mom this Christmas. She could not have been more excited or honored to know clean water was given to a family in need in her name." 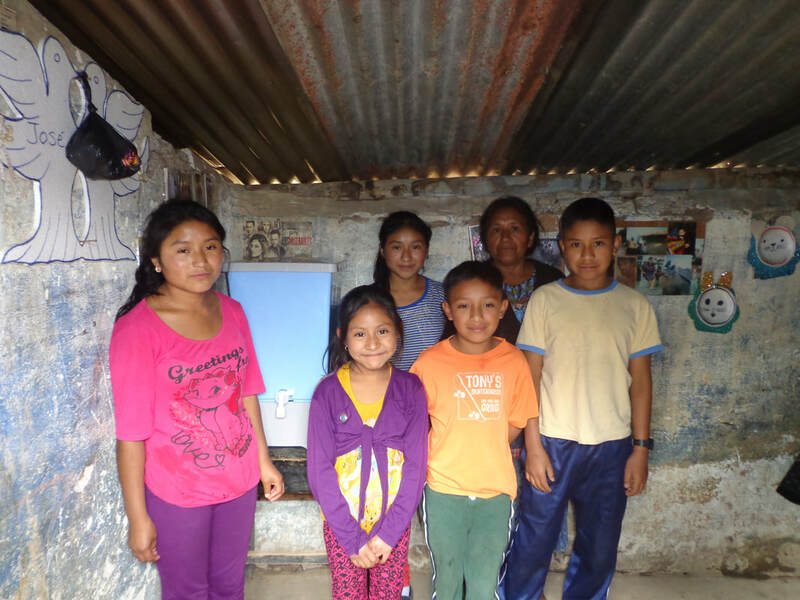 Any gift under $100 will receive a TivaWater thank you card that can be presented to your loved one to let them know you made a gift in their name and helped provide a family with clean water. A personal message may also be included with this option. All gifts under $100 are pooled together with other gifts to provide families with filters.